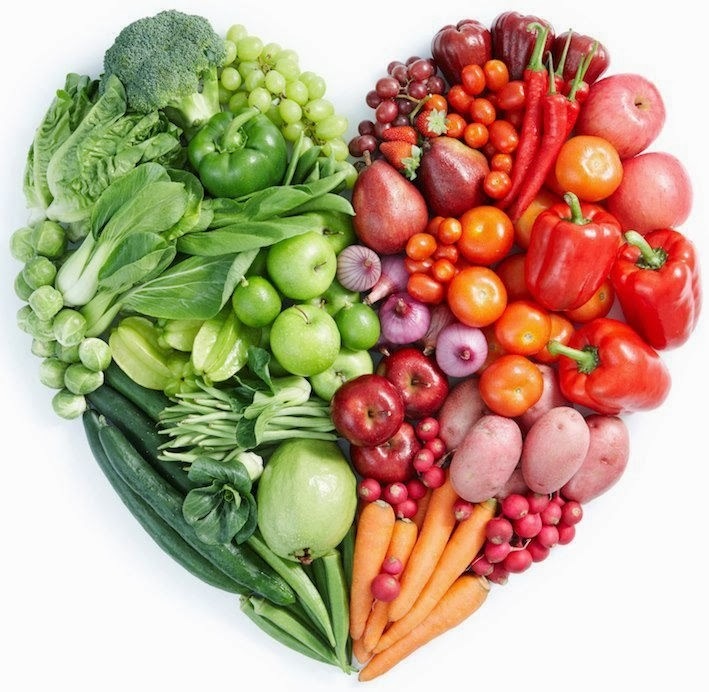 Healthy, Fit, and Focused: 30-Day Eat Clean Stripped Challenge! 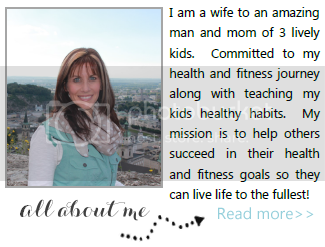 I've been thinking on this post all day and just finally getting a moment to sit down and get my thoughts out! Today, I started to participate in another challenge group. 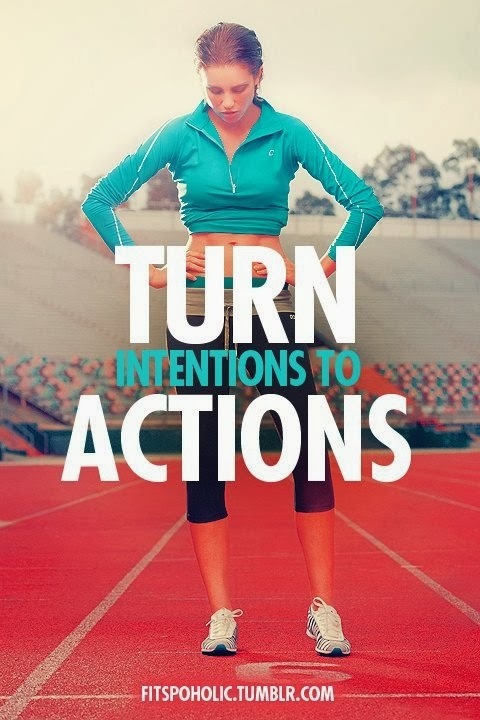 This one is a 30-Day challenge group that is a little more strict and specific…it's to get rid of those "hard-to-lose" last 10 pounds or less. 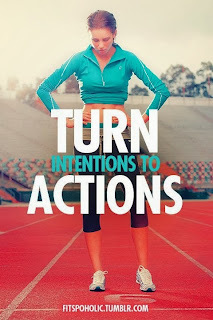 Now, I am very near my goal weight, within 5 pounds or so, but noticed after I finished the last 60 day challenge group I felt so amazing finishing up, but then I got lazy! 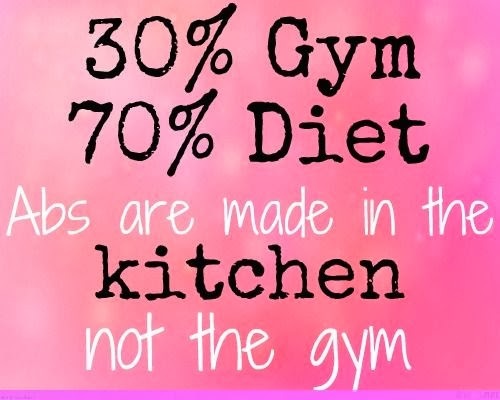 I didn't measure my food and I noticed myself SNACKING way toooooo much! I found it made me feel sluggish, puffy and bloated and not so good in the tummy! So, I decided I wanted to whip myself into better habits again to get myself back into eating the way that makes me feel the very best, especially right now around the holidays where I KNOW I can get in a snacky mood! 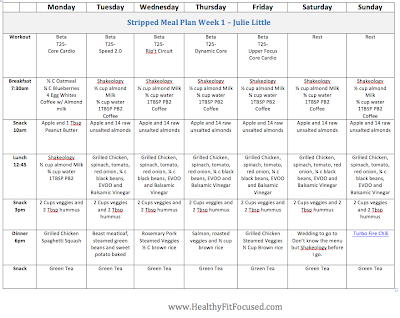 I have decided to journal my progress each week help show you what an Eat Clean Stripped meal plan looks like! 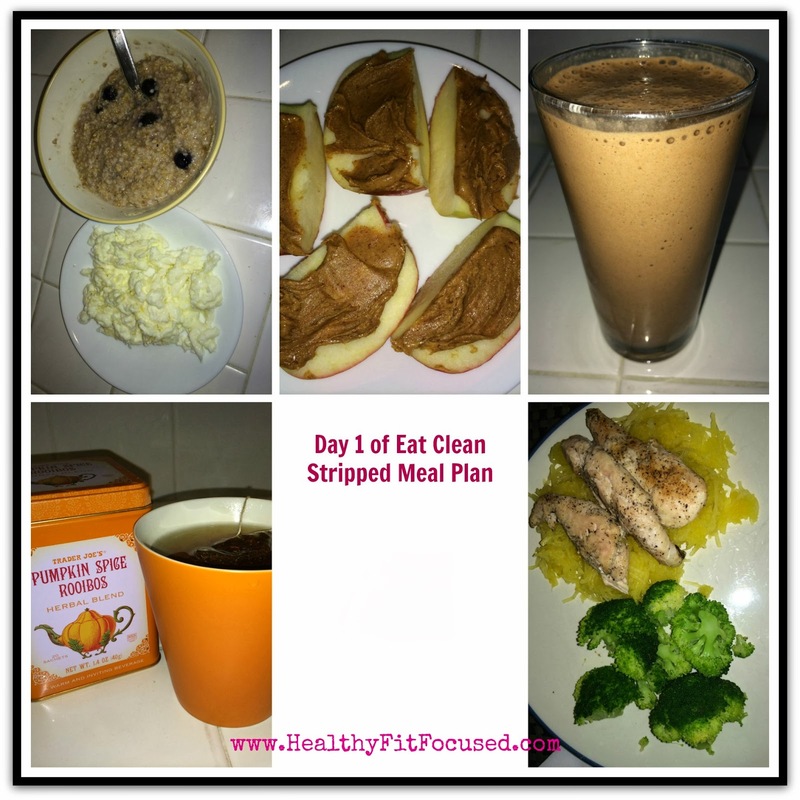 What is Eat Clean Stripped Meal Plan? Tosca Reno's 28 day Stripped Meal Plan comes from her book, Eat Clean Diet Stripped, it's meant for people trying to lose the last 10 pounds or tighten up for an event. 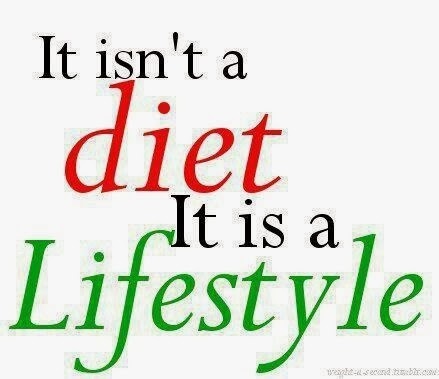 It is all the principles of clean eating but completely stripped down. 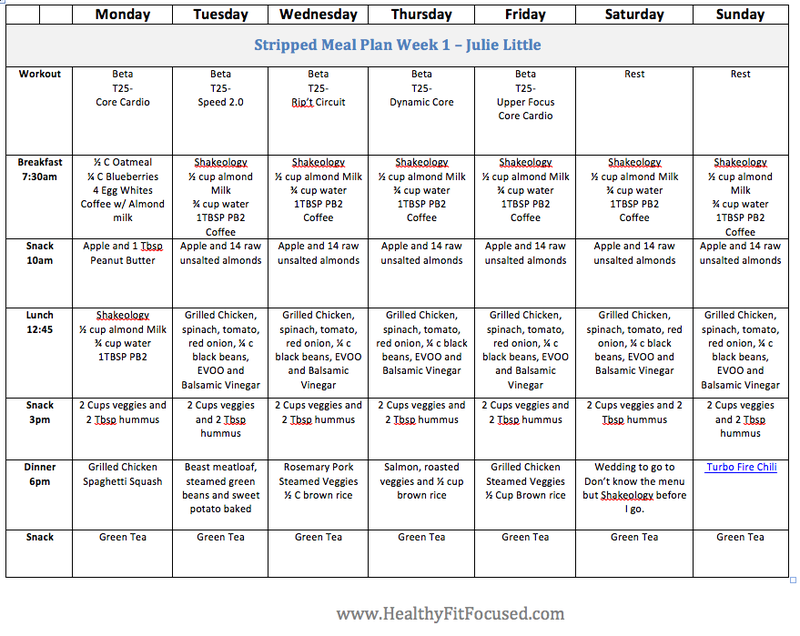 The great thing about this stripped plan is that even though it's a more strict eating plan, I'm not hungry throughout the day because I am feeding my body every 3 hours and with the appropriate nutrients my body needs in order to fuel my metabolism properly. 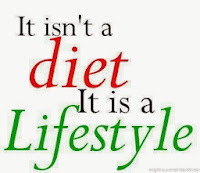 When I decided to start eaten clean 3 months ago, I made a decision that this was a way of life for me, not a "diet". Thru this, I am learning the importance of changing what I allow my mind to think and notice that when I have negative thoughts going in my head, I tend to snack a lot more. 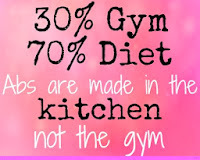 So instead of having FOMO: Fear Of Missing Out (coined by another fellow blogger), I know that when I choose the right time to have a treat or something special I will plan for it on my cheat meal, but not everyday! 7:30am - 1/2 cup steel oats, 1/4 cup blueberries, 1/4 c almond milk, 1 TBSP wheat germ, 4 egg whites, coffee with almond milk. 4pm snack - Cucumbers and 2 TBSP hummus. Dinner - Grilled chicken, spaghetti squash, broccoli. Here's what the rest of my week looks like!